Spencer John Powell has been in the performing arts all of his life. He retired from the professional stage and has only done rare performances here and there. His latest was as Edna in Hairspray. Powell has been teaching for over 30 years. He has been the Education Coordinator for the Head Start program in Utah. Kidz Danz Kompany, founded and Directed by Powell in 1994 and was revived in San Diego. Powell Choreographed his first major work at 19 years old. He has performed in all dance genres from Ballet to Tap. His passion is choreography. In addition to being the Artistic Director of Visionary Dance Theatre, Powell has also joined forces with Mickey Mounarath to create Mounarath-Powell Productions. They focus on producing emerging and professional artists in all art forms. Spencer and his partner were name Power Couple of the year by San Diego Theatre Reviews. Powell is the former artistic director of Ogden Contemporary Dance Theatre. He was the co-founder and director of Tanner and Powell Dance Theatre. Powell attended Weber State University on a full-ride talent scholarship. He has studied dance and theatre in New York and Houston, TX under the likes of Ben Lokey(director of Santa Monica Dance Theatre), Diane Ramos, and Cliff Keuter. Powell has danced and studied under his mentor Jeanne Travers (Associate Professor School of Theatre and Dance USF), Abbie Fiat, Lisa Roll, Eric Stern, and Patti O’Neal. Powell has also worked with Penelope Dudleston (former dancer with New York City Ballet). 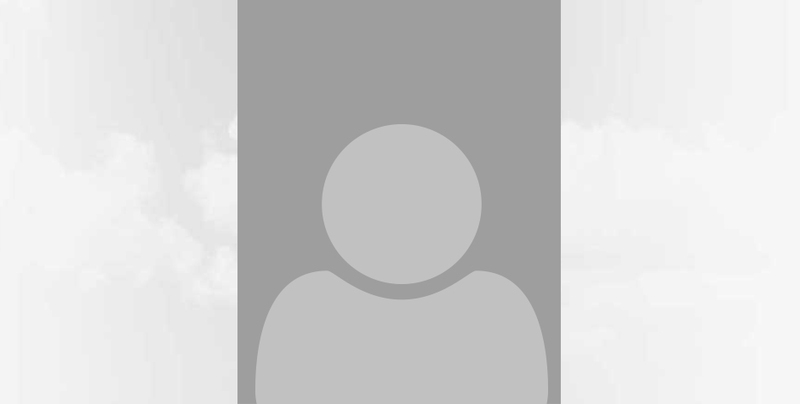 He has performed with such institutions as Utah Musical Theatre, Orchesis Dance Theatre, Weber State Performing Arts, Discovery Dance Theatre, Junction City Theatre, and Another Language Performing Arts Company. 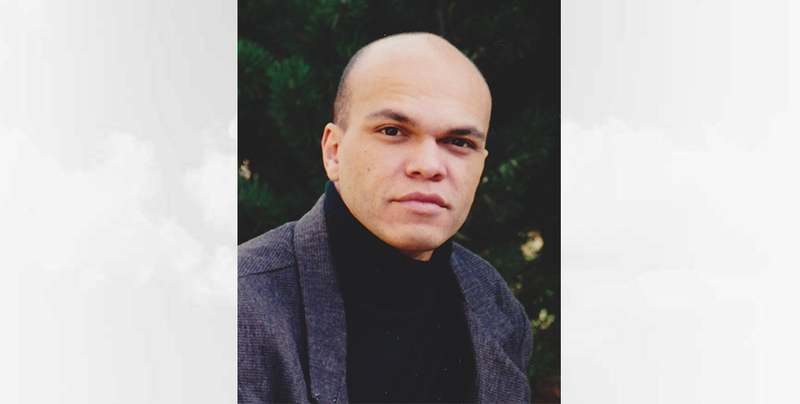 Powell’s second work Kaffir(1989) won many awards and was commissioned by the Utah Arts and Humanities Book group. Powell’s choreography is in rep. with many dance companies. In addition to being an award-winning Choreographer, Powell is also an award-winning Actor. Powell has also been a dance and theatre instructor and choreographer for 30 years. He has worked at the Dudleston School of Ballet, Norma Dutson School of Dance. Ray & Joan Kroc Corps Community Center, and Kroc Kids junior theatre company. His work has been performed at high schools such as Helix High School and Point Loma High School. Powell has been a guest teacher at North Coast Theatre. He has choreographed and/or directed professional and community theatre musicals such as Next To Normal, The Wiz, Music Man, and Gypsy, to name a few, as well as many musical revues. Powell’s students have graced the Broadway stage and have danced in major Ballet and Modern Dance Companies around the world. Students of Powell have gone on to be teachers, college professors, and other noble professionals. As a producer, Powell has produced many productions as well as individual artists such as Blythe Barton, Jess Humphrey, Daniel Marshall, Michael Mizerany, Lavina Rich, Zaquia Mahler Salinas, Khamla Somphanh, Gina and Kyle Sorensen, Jeanne Travers, Diana Valero, KO Dance Company, La Diego Dance Company, and [the] movement initiative. Powell has a passion to empower the youth through the performing arts, especially in choreography. Powell provides a platform for youth to express their voice and talent through choreography. Mickey is a former member of Ogden Contemporary Dance Theatre. He has also performed with Orchesis Dance Theatre and Another Language Performing Arts. Mickey has co-produced all of the dance concert productions for Visionary Dance Theatre. He occasionally participates as a dancer in the Visionary Dance Theatre concerts. Mickey has also produced/co-produced numerous dance productions and artists within the San Diego area, including the Choreographer’s Showcase series. For Visionary School for the Performing Arts, Mickey has co-produced all recitals and musical theatre productions. He has co-produced numerous theatrical productions from plays in the Director’s Showcase Series to musical theatre productions for Visionary Musical Theatre Company. Mickey has also coordinated and arranged numerous public performance events and opportunities for Visionary Dance Theatre, Visionary School for the Performing Arts, and Visionary Musical Theatre Company. Alongside being the Business Director for Visionary Dance Theatre, Visionary School for the Performing Arts, and Mounarath-Powell Productions, he continues his career in the computer industry. He additionally does consulting for both IT and the performing arts. Visionary staff, thanks for all you do. We're so blessed to work with you beautiful, talented and creative people! Taylor Smith is a musician, producer, composer, musicologist, and educator. He is equally at home in pop, jazz, electronic, classical, and early music settings. Taylor has performed with the Idaho Falls Symphony, and the Loma Linda Lyric Symphony; he has played alongside Gladys Knight, Nicholas Payton, and Kevin Mahogany; he has produced albums by Three, Gunther Yazoo, and Kiltergrey. 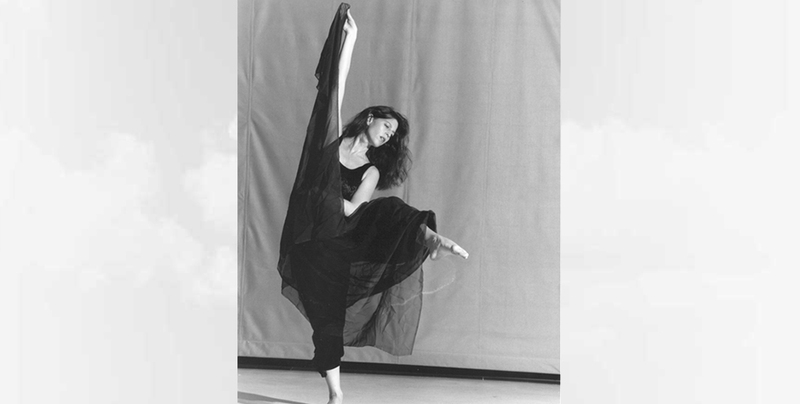 Jeanne Travers received her Bachelor of Arts degree in Dance from the University of California at Santa Cruz and her Master of Fine Arts degree in Choreography and Performance from the University of Utah where she graduated with honors. Professor Travers has been a member of the Dance faculty at the University of South Florida for the past 17 years where she teaches Modern dance, Choreography, Pedagogy and Improvisation. Professor Travers is deeply involved in collaboration and in interdisciplinary, multicultural choreographic projects. Ms. Travers has also taught master classes, seminars and dance workshops abroad, most recently she’s premiered her choreography, Visions of Peace in Paris, France under the high patronage of the Mayor of Paris.